I house sit before and now that my grandkids are in college. I would like to do it again . So I see the cat every day . 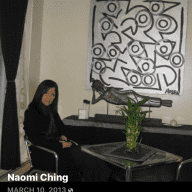 I have known Naomi Ching for 12 years and she was referred to me through a coworker. She has helped me throughout all these years since I first got my rescued kitten. 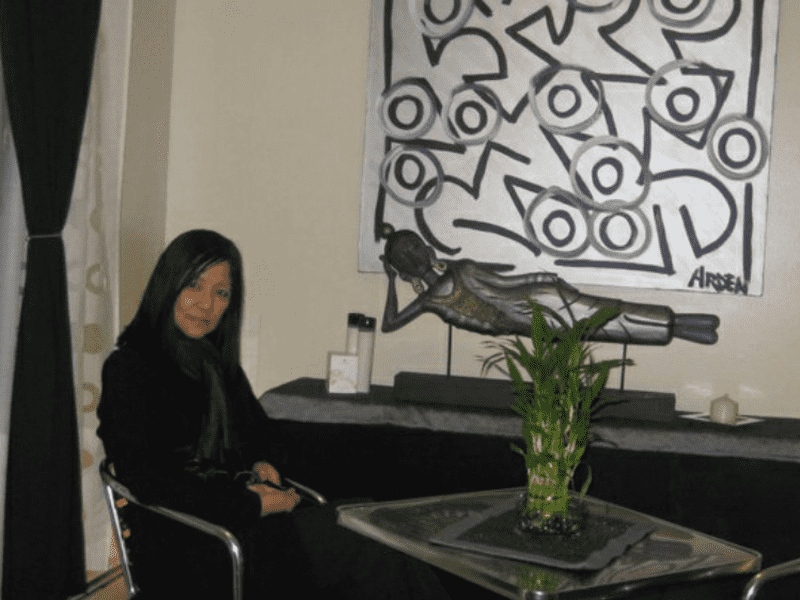 Every time my kids and I would plan day trips or long vacations, I knew I could count on Naomi to be very reliable and caring. I would definitely keep recommending her, since she has already helped some of my friends also.